The Authority for Advance Rulings in the case of Steffen, Robertson & Kirsten Consulting Engineers & Scientists v. CIT (1998) 230, ITR 206 has held that where the amounts are paid for preparatory study in a foreign country to a non-resident for services which are to be utilised in India, such amounts would be deemed to accrue or arise in India. In this case, it was also held that there is no difference between fees for Engineering Services and amounts paid as living allowances and travel allowances. (i) Income through any business connection in India, or through or from any property in India, or through or from any asset or source of income in India or through the transfer of a capital asset situated in India. 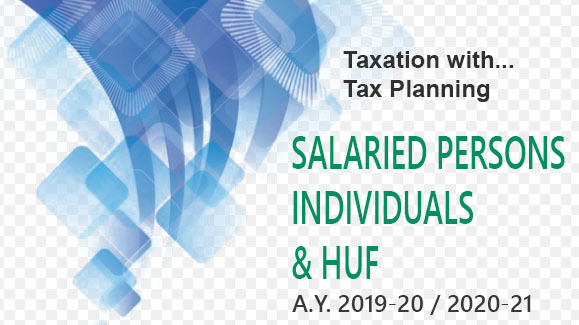 (b) Salary for the rest period or leave period which is preceded and succeeded by services rendered in India and forms part of the service contract of employment from the A.Y. 2000-2001. (iii) Salary payable by the government to a citizen of India for service outside India. (iv) A dividend paid by an Indian company outside India. (v) Interest by the government, etc. (vi) Royalty payable by the government or others in some cases. (vii) Fees for technical services payable by the government or others ii some cases. In Asian Development Service v. CIT [1999) 239 ITR 713, it was held where in respect of placement of an amount to a non-resident, tax liability was to be borne by the resident, the tax liability of non-resident was to be determined with reference to the gross figure. Basic Aspects Of Tax Planning For NRIs ! 5. Wealth Tax Liability of an NRI ?